5-8 working days, please confirm with us in advance for large quantities. 1D/2D Barcode Scaning, LF Or HF Or UHF Can Be Selected According To Needs. support all of RFID frequency band and application function in the world. 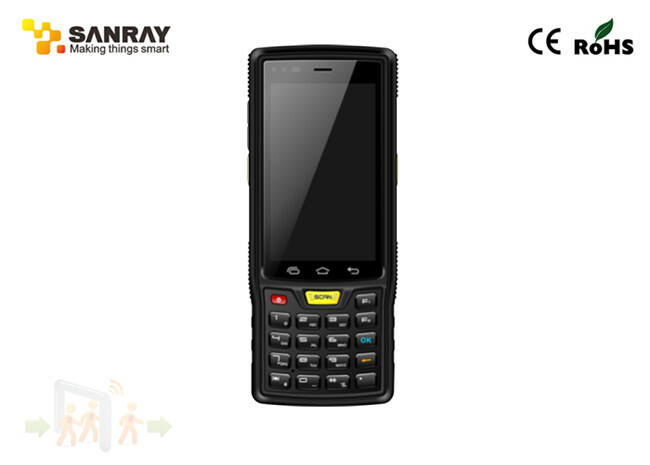 This Mobile PDA has the wireless voice and communication module, which can log on internet through wireless network, and help you finish the work more quickly. This Mobile IPAD meets IP-65 protection grade, portability is good; it can be used under any environment; it can help simplify any working process, improve working efficiency, and reduce the business operating cost. electricity, goods traceability, sales management, warehouse management, goods anti-fake, anti fraud, asset management, inspection etc. Android 4.0 operation system in China, offer a wonderful user experience. Qualcomm 1.2Ghz 4 kernel high-speed processor, with strong performance, Leading hardware parameters. 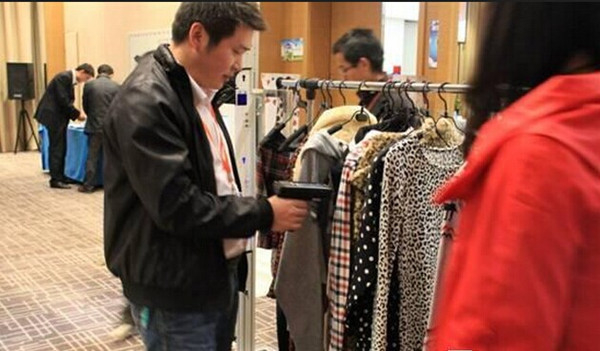 and full-frequency band of rfid tag in China, with one or two-dimensional bar code scanning and engine. 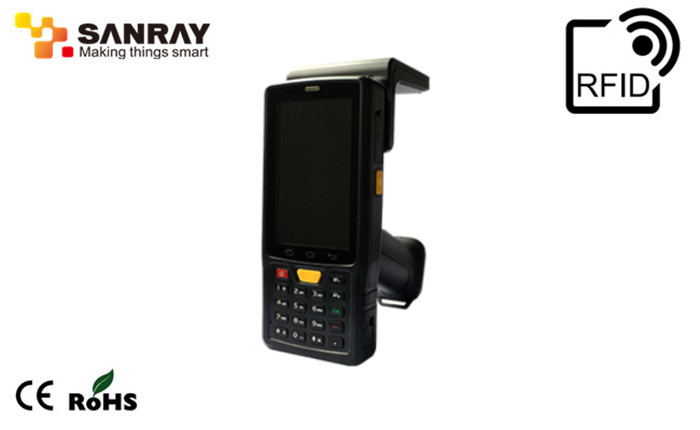 The first Android extensible industry handheld terminal which support ZigBee in China. limited wirelessnetwork industrial environment, such as military ana police station. and write, ZigBee communication, barcode scanning, Ethernet. 3. Exhibition: Access control, data acquisition solution, RFID wrist strap technology solutions in the exhibition center. 12. Anti-fake: cigarettes and wine, valuables’ anti-fake application.